Law, Justice and Parliamentary Affairs Minister Anisul Huq on Wednesday said the government would take further initiative a to amend the ICT Act of 1973 to bring Jamaat-e-Islami as a political party to justice for its crimes against humanity committed in 1971. “Following Prime Minister’s directive, we will send the draft of the act to the cabinet division so that it can float it to cabinet meeting,” the minister said. Anisul Huq said his ministry is taking the initiative to amend the act to try Jamaat as a political party. He came up with the observations while talking to newsmen after holding a meeting with officials and staffs of Legislative and Parliamentary Affairs Division this afternoon. The minister also gave hints to formulate some laws following the directives given in the constitution. The government is taking initiatives to form commission to identify perpetrators behind Bangabandhu murder and jail killings, he said. “Now the demands of identifying the perpetrators behind the killing of Father of the Nation Bangabandhu Sheikh Mujibur Rahman and jail killings are being raised. 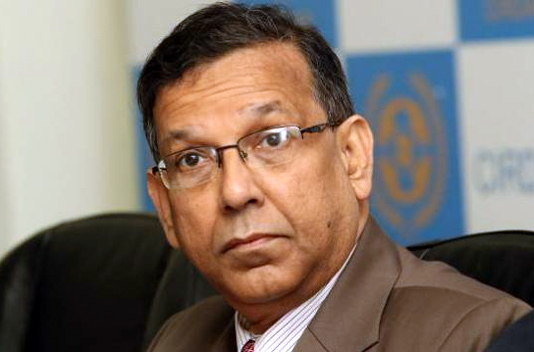 We have to try to form commission to identify those perpetrators,” Anisul Huq added.